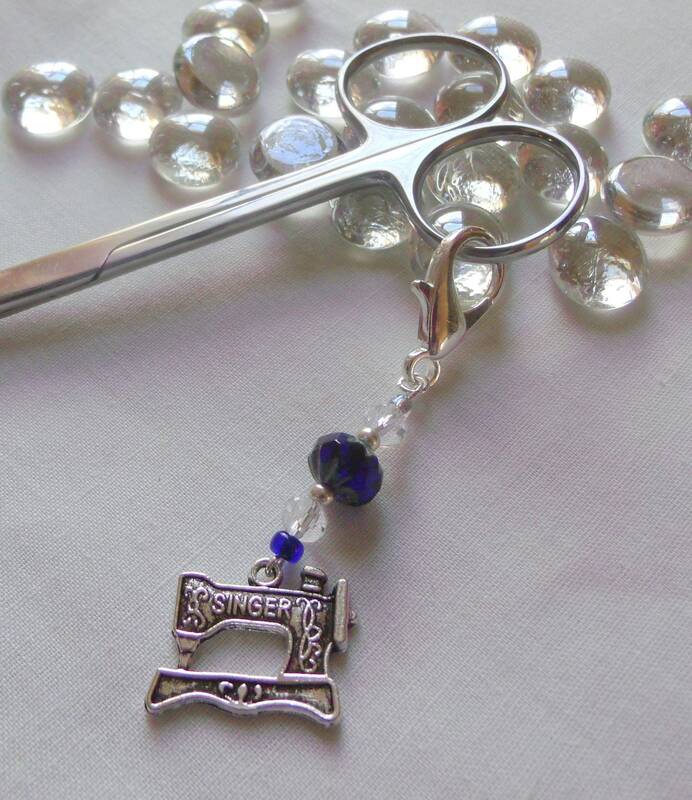 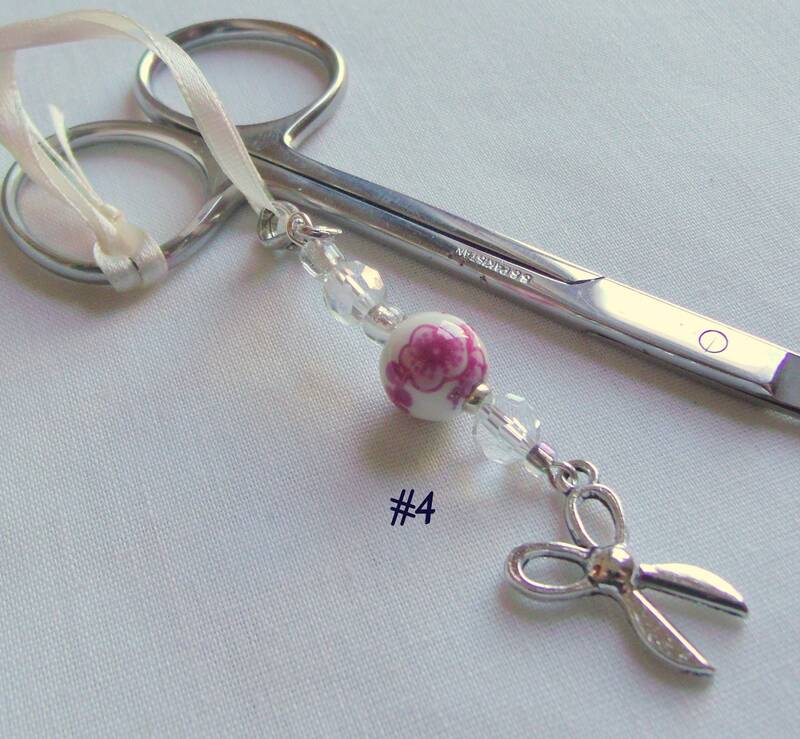 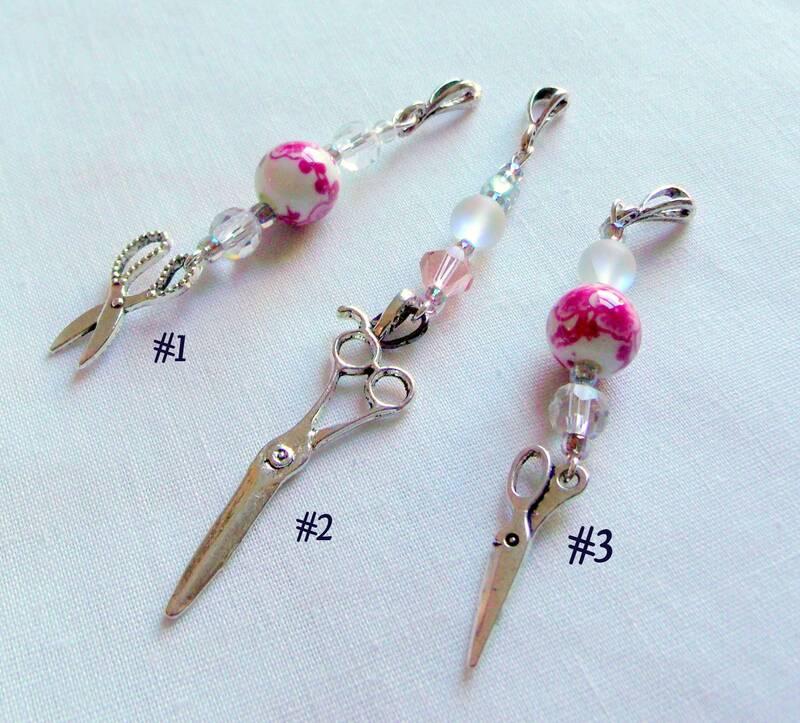 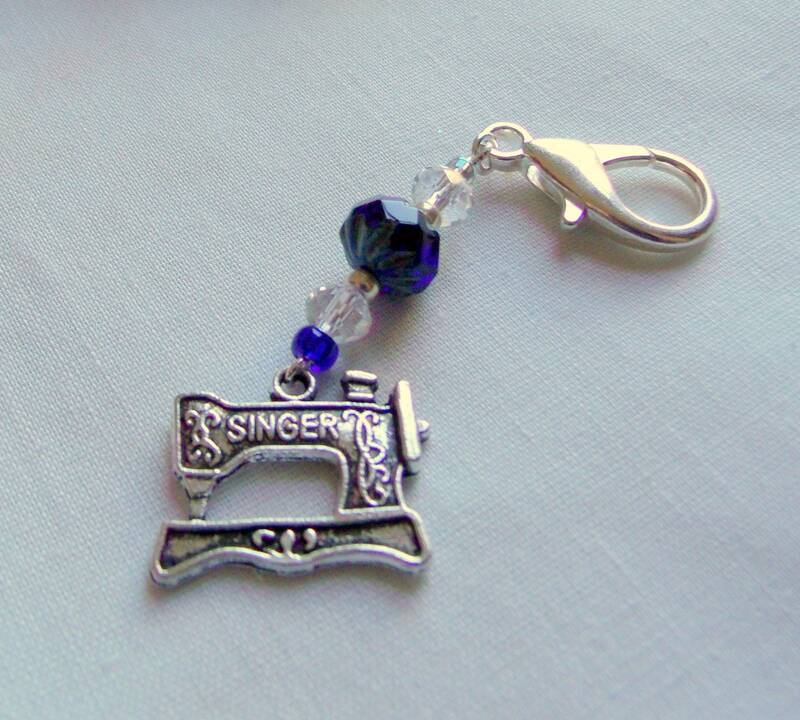 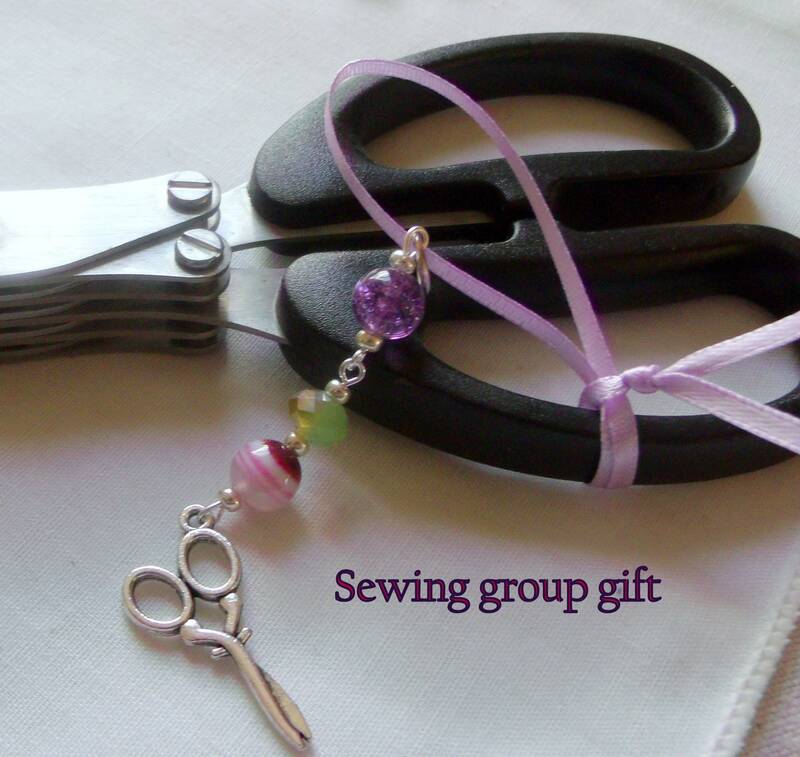 Adorable sewing charms make a wonderful add on gifts for any fabric and sewing projects. 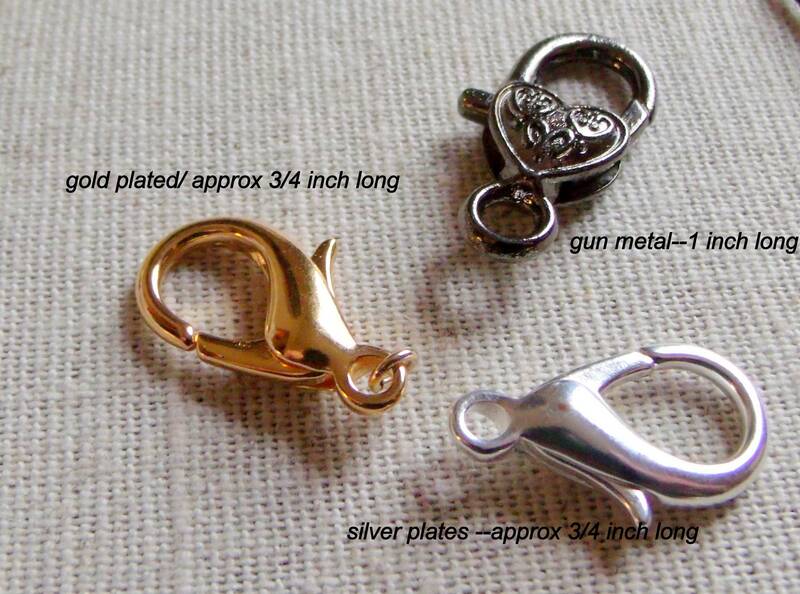 Quick Shipping, Excellent Shop. 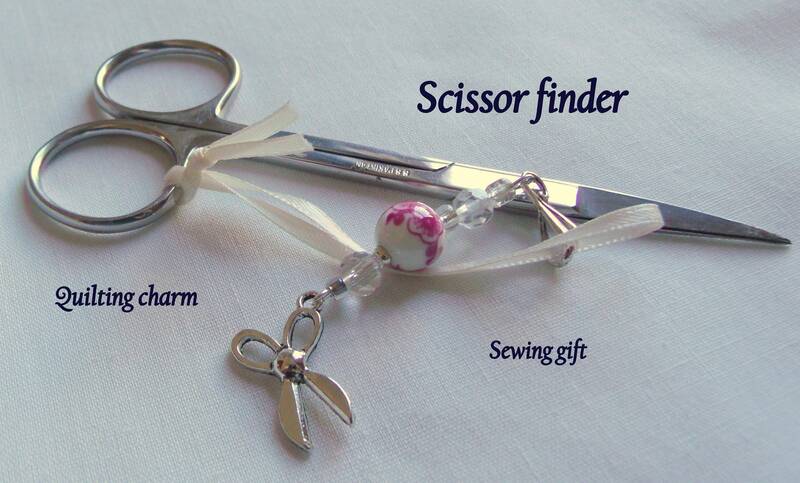 Wonderful Seller, Thanks so much! 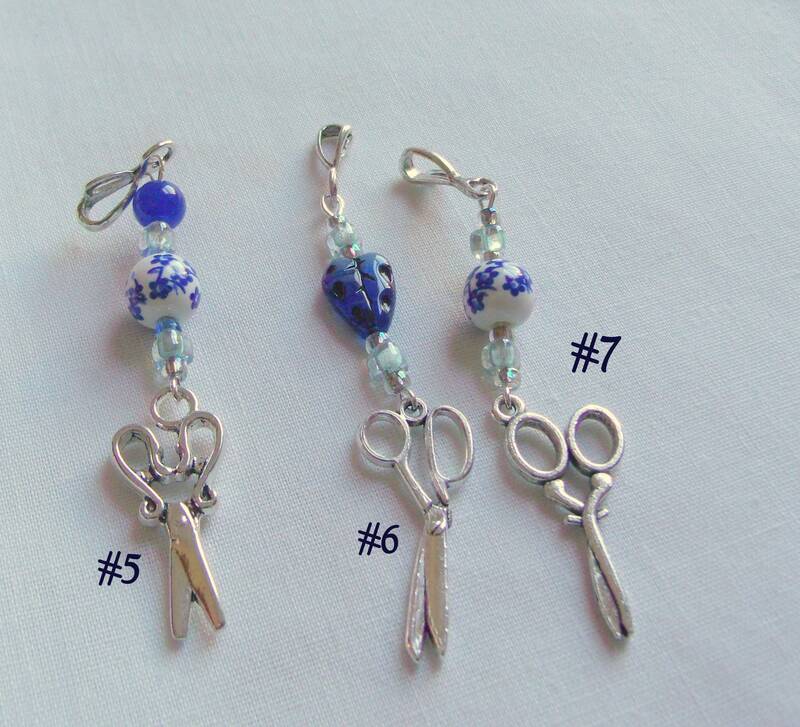 Wonderful charms, excellent service, fast shipping, and great quality from this lovely etsy shop!